Jones Valley Urban Farm, Birmingham, Alabama, 2009. Garden Club of America Collection Archives of American Gardens, Smithsonian Institution. 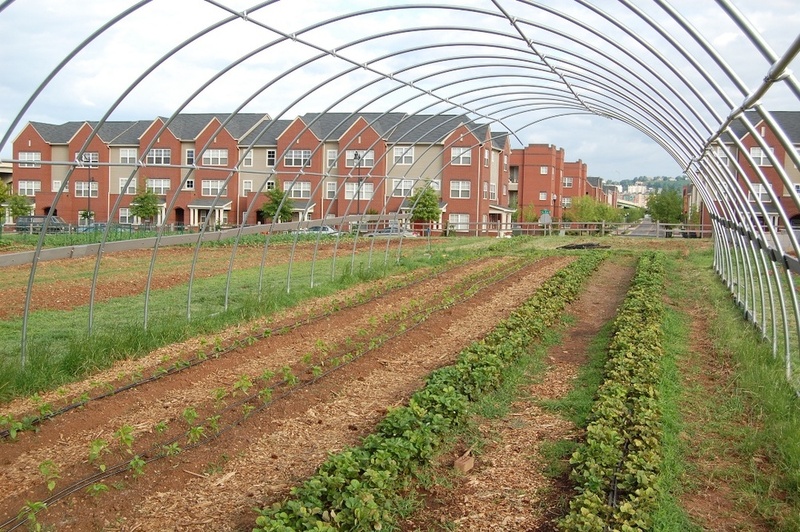 Today's community gardens are important places in cities across the United States. They can help to revitalize neighborhoods affected by urban decline, build a sense of community, grow healthy food, teach environmental education, and create a sense of place. But it is not the first time Americans have turned to community gardens to reshape city life. The community gardens we see in cities today have evolved from a long history. Since the 1890s, Americans have turned to the garden to confront social problems such as economic recession, war, urban decline, and environmental injustice. 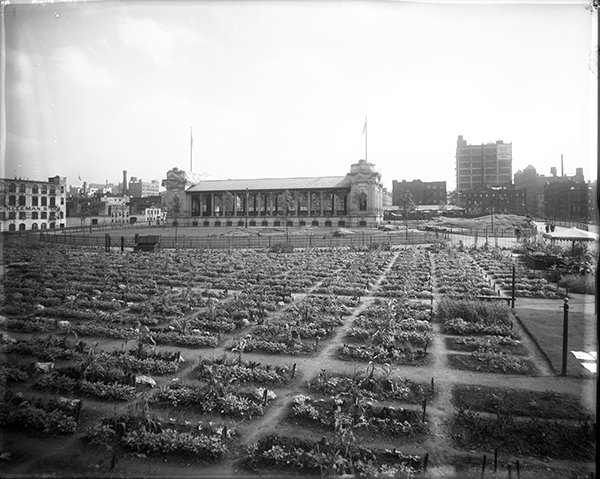 View of the Children’s Garden Plots at DeWitt Clinton Park, 1909. Smithsonian Institution, Archives of American Gardens, Thomas Warren Sears Collection.